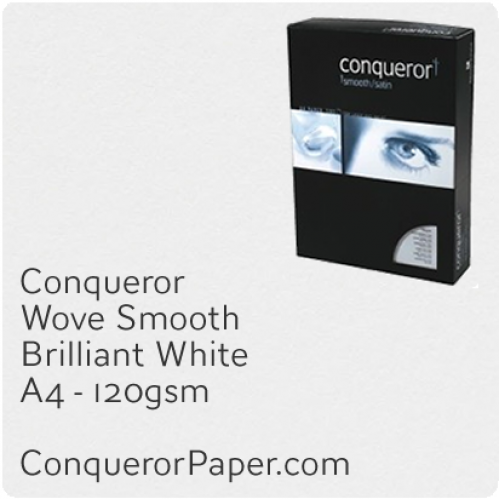 We are dedicated to bringing together the highest possible standards, whilst driving down wholesale costs in print and paper. 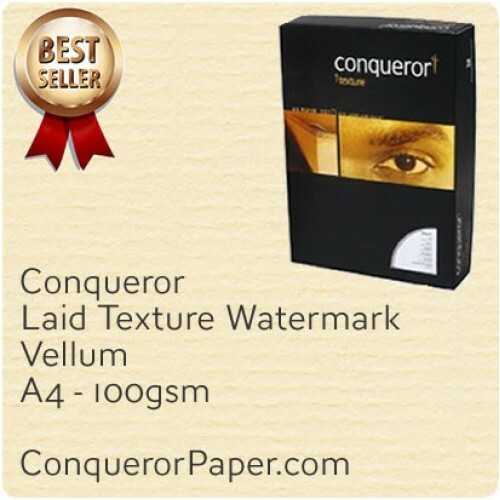 We are the parent company of ConquerorPaper.com and all invoices, receipts and accounts are threrefore direct with Intechra. We always welcome feedback and are available for comment on rob.martin@intechra.co.uk.